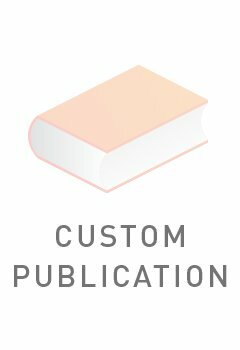 Understanding Business Law: LexisNexis Custom Publication for Curtin University, Business Law, 3rd ed is designed for students studying Business Law at Curtin University and is drawn from the LexisNexis Butterworths title, Graw, Parker, Whitford, Sangkuhl and Do, Understanding Business Law, 8th ed, 2017. It provides a concise overview of subjects affecting business law, including the Australian legal system, contracts, sale of goods, business organisations and tortious liability. The authors use case examples and real-life scenarios to illustrate how legal principles are applied in a business context.